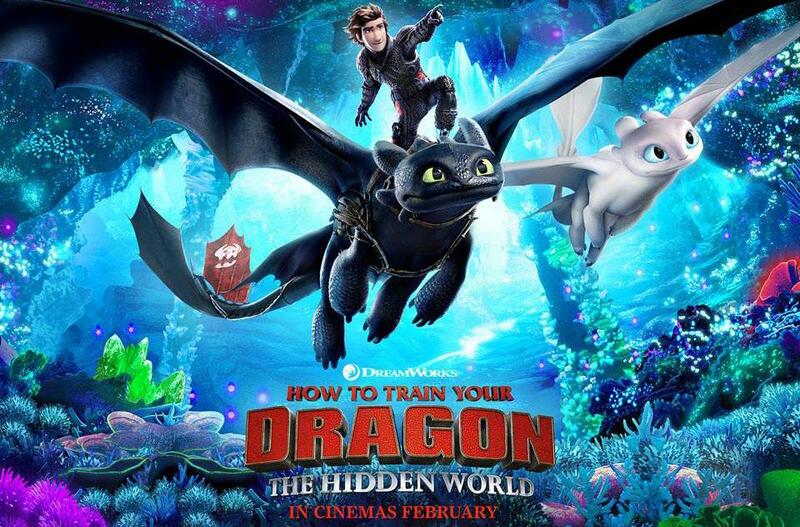 With Hiccup acting as head chief of his Viking clan, he and Toothless safeguard their island and keep everyone safe, fulfilling Hiccup's dream of a peaceful dragon utopia. Meanwhile, Toothless has fallen in love with another dragon, Light Fury. However, both Hiccup and Toothless will have to make difficult decisions when danger reigns upon their village.